Description: - A chypre floral fragrance for contemporary women. - Crisp, elegant, feminine & voluptuous. - Top notes of bergamot & pink pepper. - Heart notes of jasmine & gardenia. 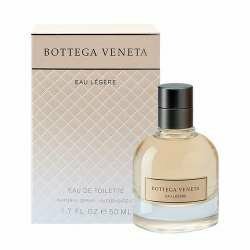 - Base notes of oak moss & musk. - Launched in 2013. - Perfect for all occasions.